This little friend will be our tour guide today. 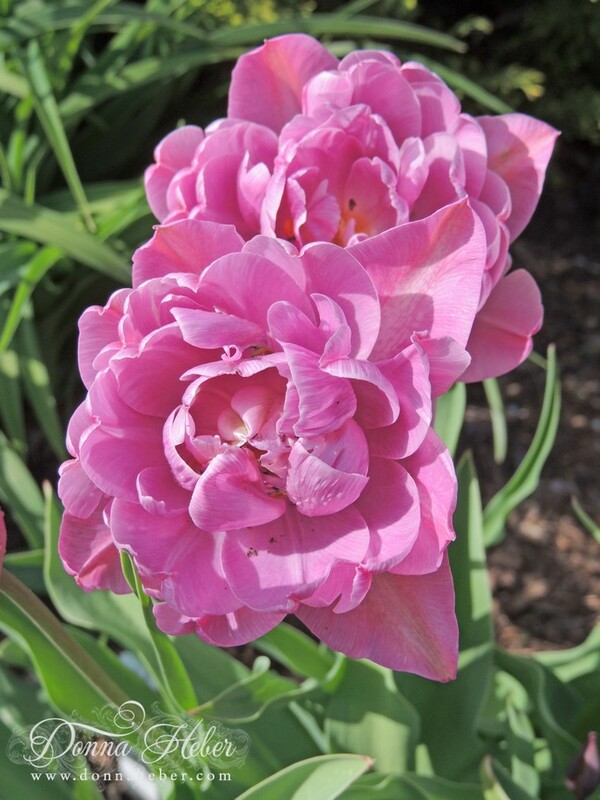 One particular flower that sends me swooning is the 'Lilac Perfection' tulip. The beauty of spring is finally here. Excuse me, I think I'm about to sneeze! 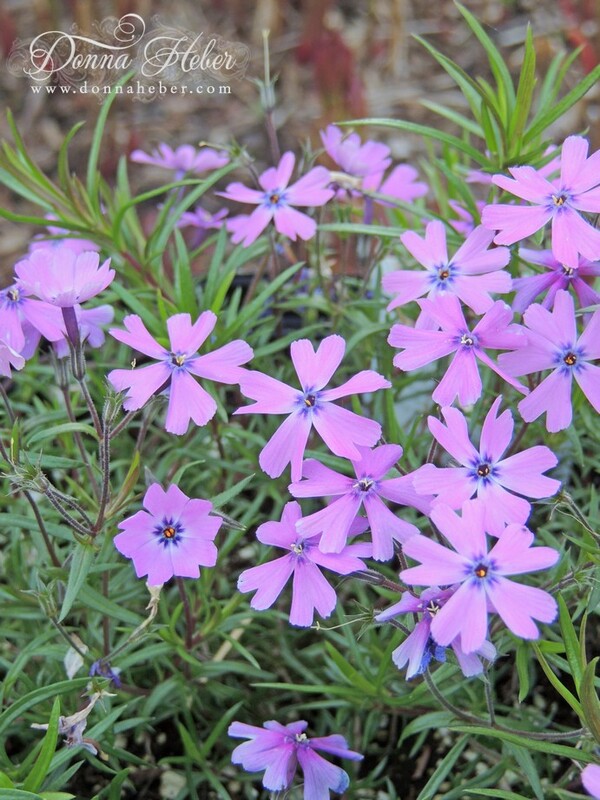 The sweet fragrance of 'Purple Beauty' phlox. 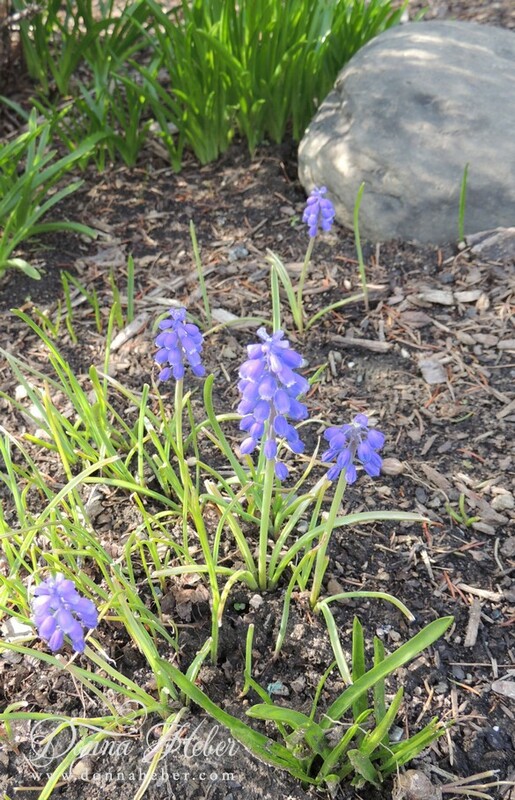 Muscari, also known as grape hyacinths, have burst forth and scattered. 'Andre Rieu' is always breathtaking. 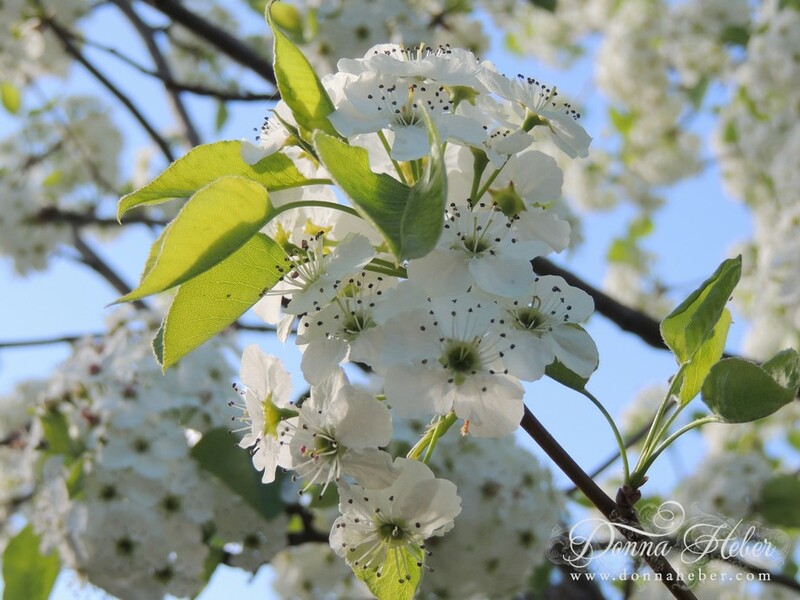 Blossoms from the pear tree glow against the blue sky. It's time for me to meet up with some of my other friends. We hope you enjoyed your tour and will come back often. Have a lovely weekend. Happy Mother's Day to all those fantastic mom's out there! Lovely Donna - all my favourite flowers and Spring colours :)) Its a real feast for the eyes. 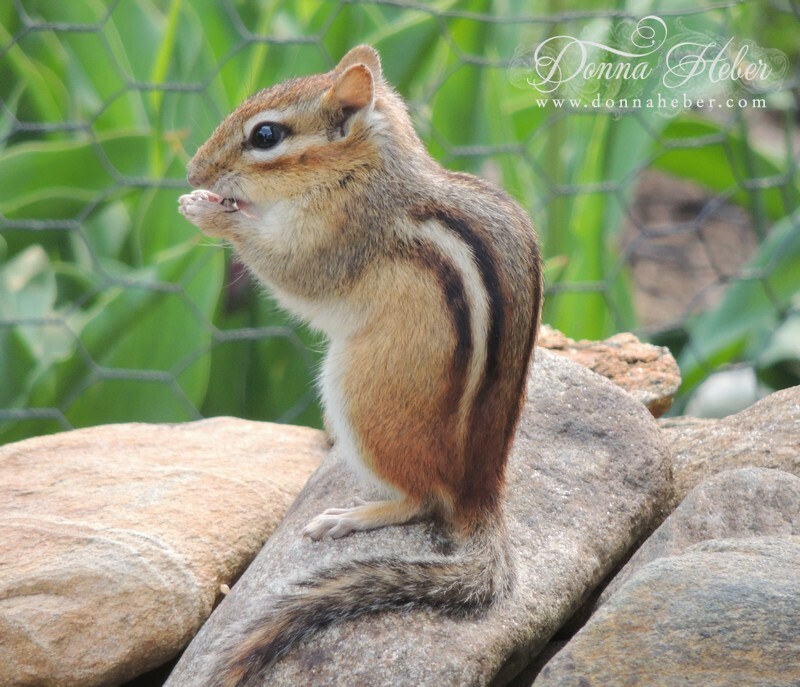 Awwwwww, Donna, that little chipmunk is adorable! The chipmunk tour was amazing and adorable. I love seeing your flowers and all of the beautiful flowers. Happy Mother's Day! I loved the beautiful flower tour. Happy Mother's Day Donna! Your garden has sure woken up and how beautiful. 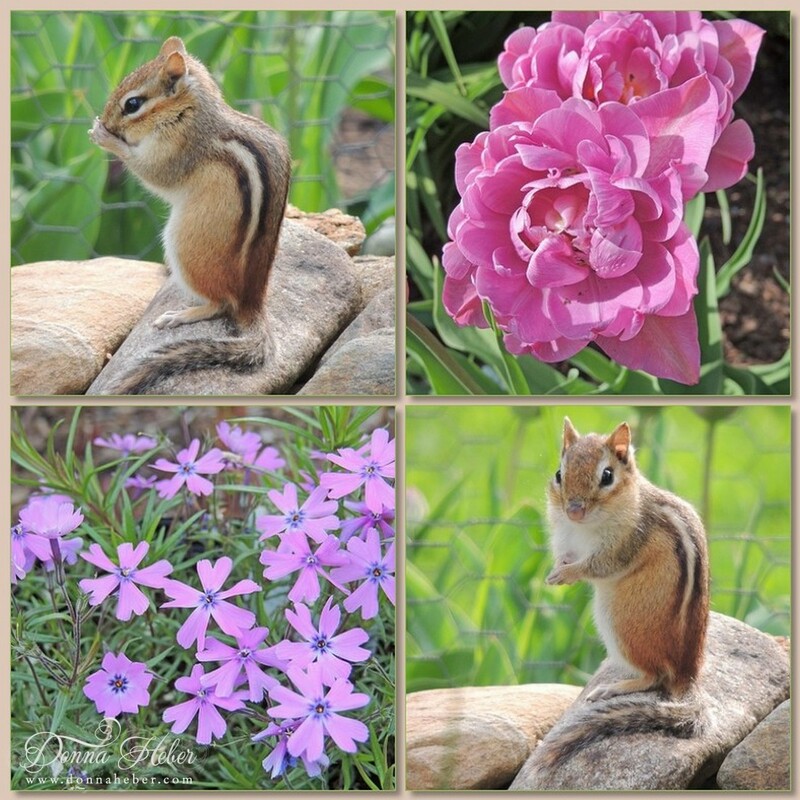 It looks like that chipmunk was posing for you on cue, LOL!!! Visiting your page via 'NatureFootstep Blo-Ma' page. A splendid collection of blooms, all perfectly shot. And I loved our little Chippie tour guide !!! Gorgeous shots Donna! 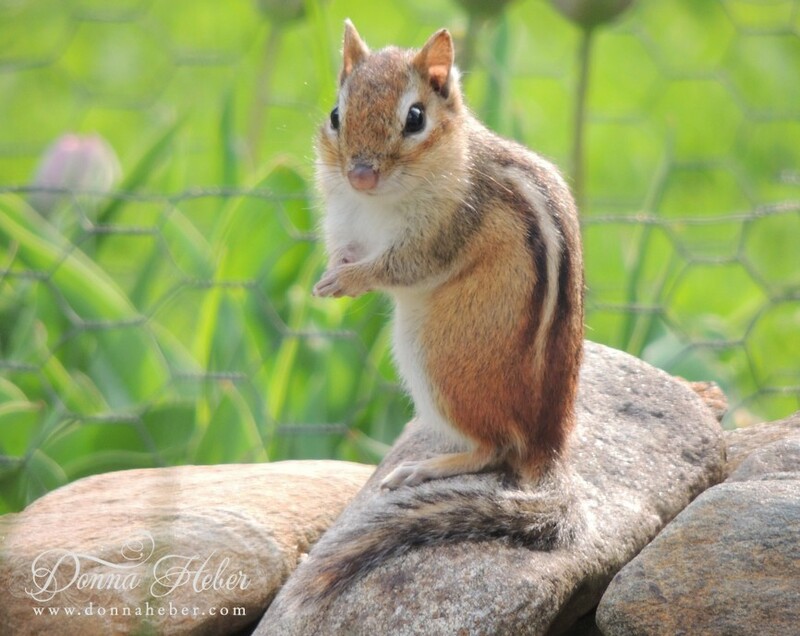 Your little chipmunk is adorable! What an adorable tour guide. Adorable little thing and the flowers are gorgeous as well. Oh, a chipmunk! So sweet! I have never seen one, don’t think we have them here in Britain. We do have squirrels though, and boy do we have them! They have been doing a lot of damage in my garden but I do enjoy watching them. 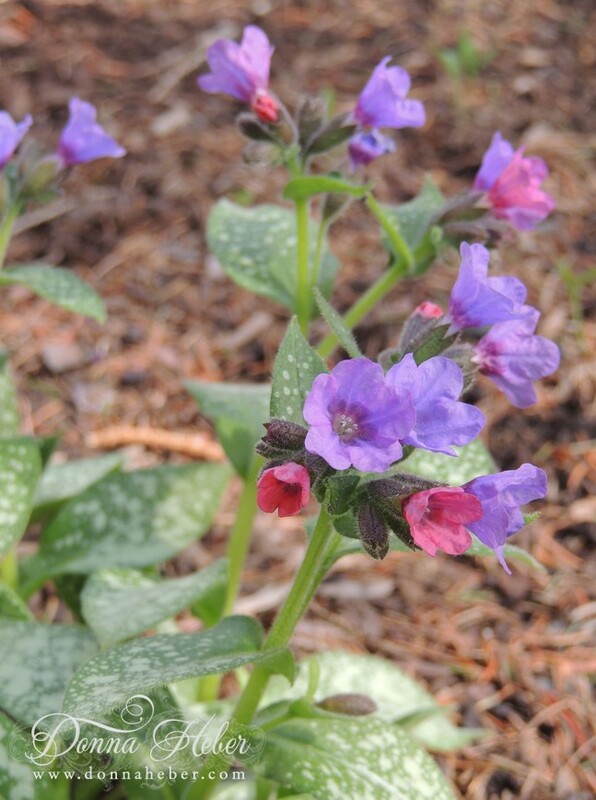 Lovely to see your spring flowers, it’s like seeing spring all over again. It’s all finished here in London, magnolias, tulips and cherry blooms - all gone, now it’s all about the summer blooms. 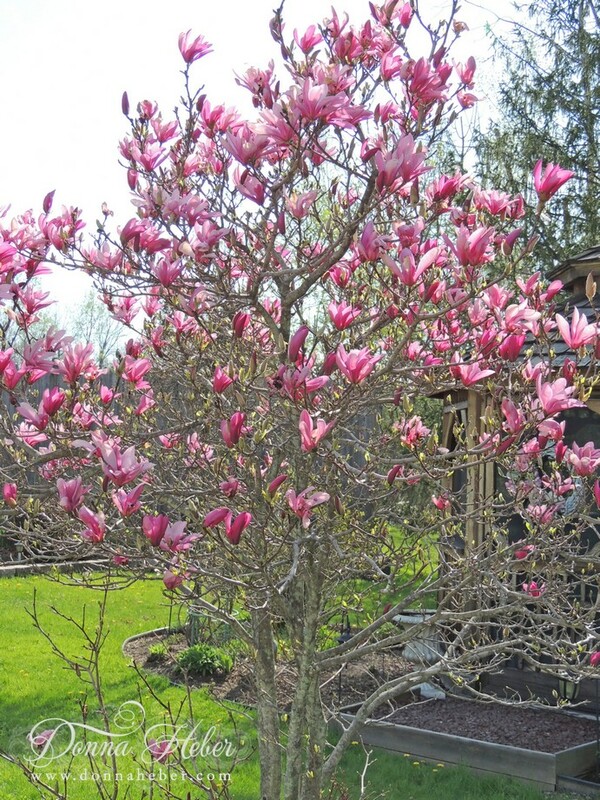 Wow, you have some lovely blossoms in your yard, Donna. And a cute squirrel too! 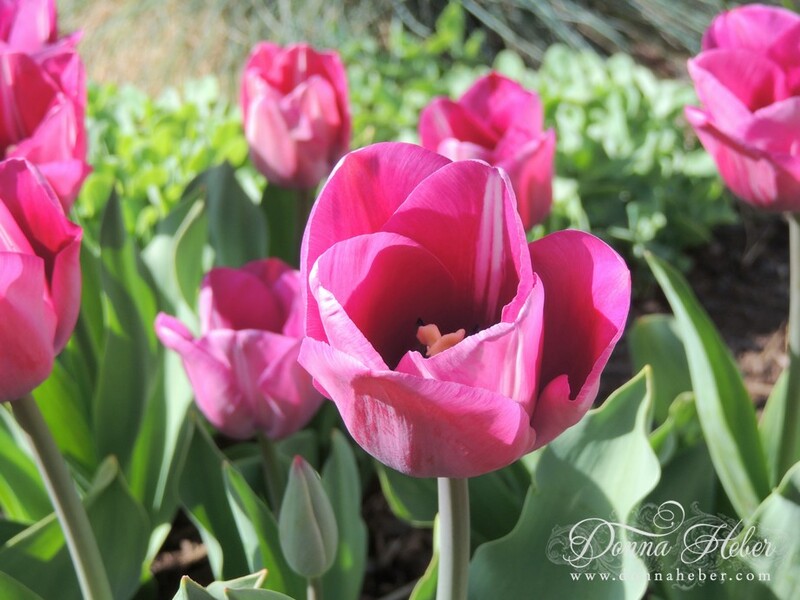 Your tulips, pear tree, and magnolias are just gorgeous, Donna. Happy spring! I just realized I hadn't been by to visit you in a while! 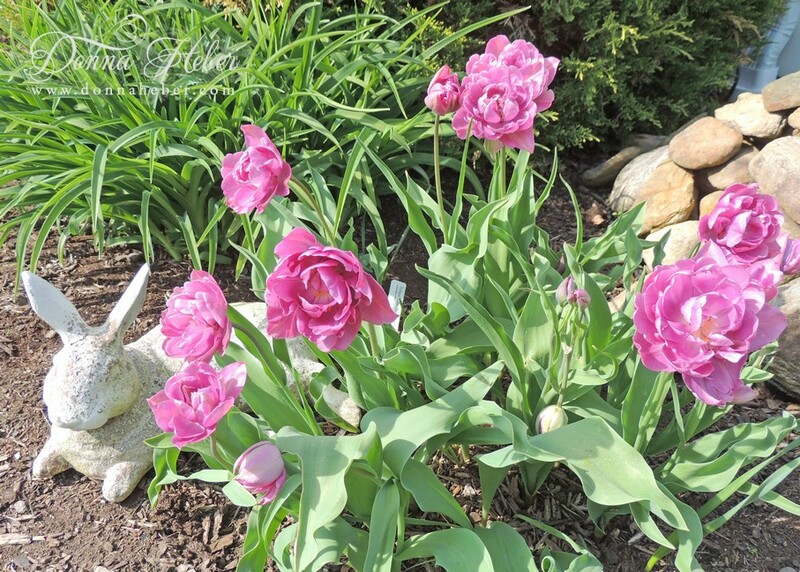 I can see why you favor those tulips- they are beautiful! 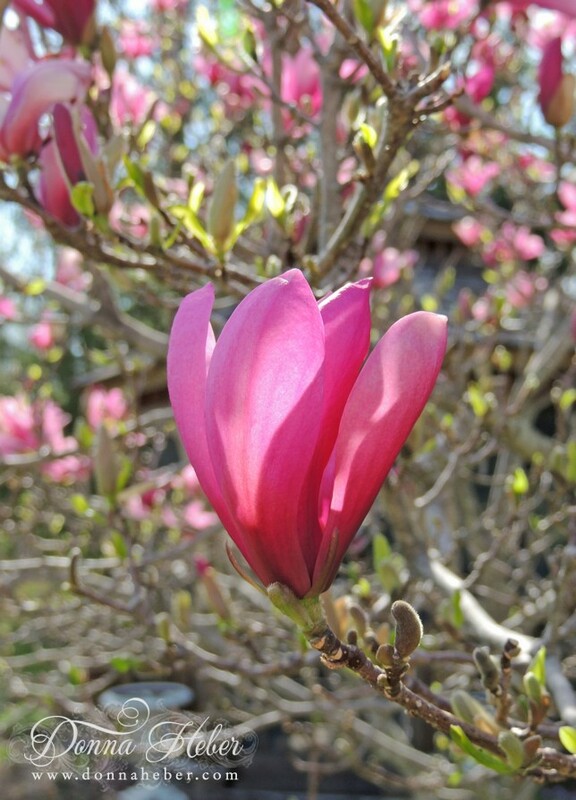 My magnolia is in bloom but this year only about 1/3 of the tree bloomed. I love the color pink in yours- I don't think I've ever seen that color around here. Don't you just love that fragrance from the phlox- I'd like to bottle it up! 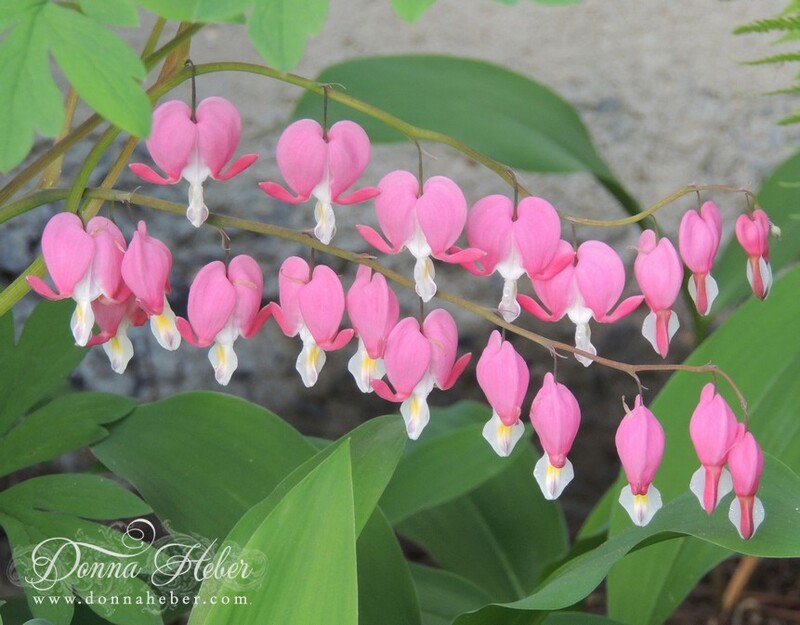 Can you believe I don't have a bleeding heart plant- I need to fix that- they are so pretty! 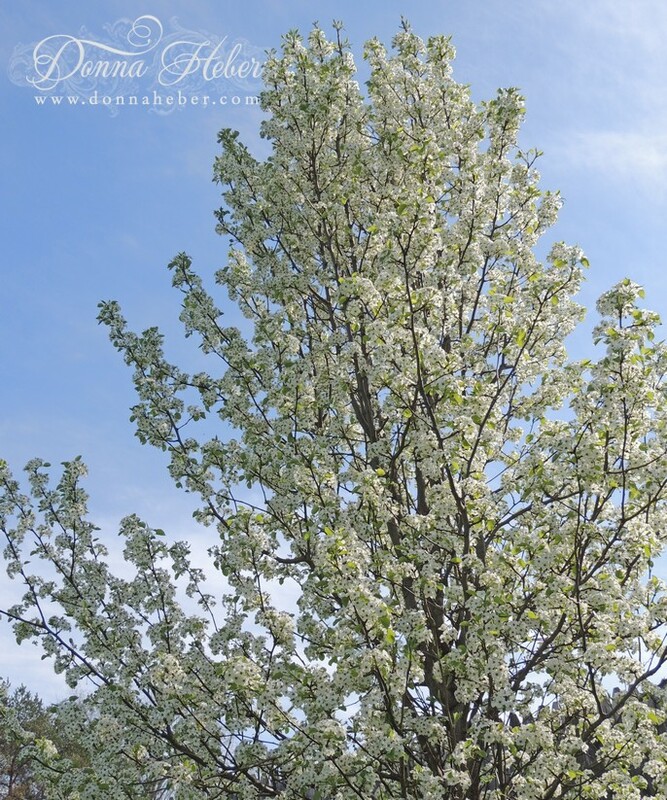 The pear tree looked fantastic! I lost a coral bark japanese maple from the harsh winter. I'm looking for something to replace it. Love your little "guide" that joined the tour!